Today I am very happy to announce a new collaboration and introduce you Floris and Ivar. 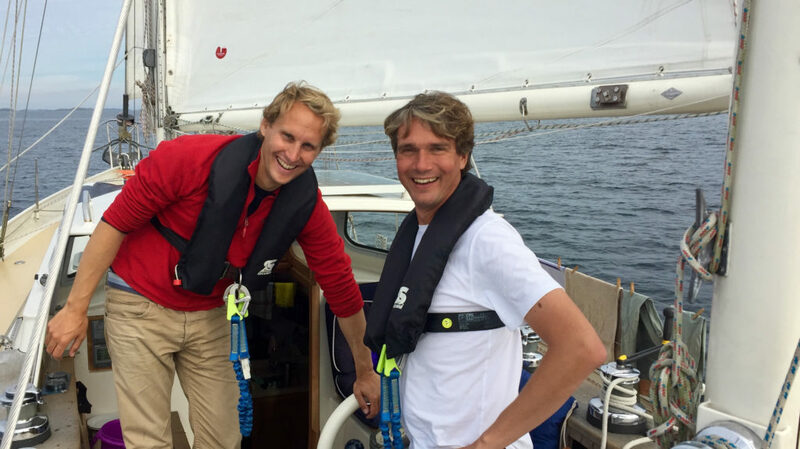 The other day I spoken to Floris van Hees & Ivar Smits, the two guys behind sailors for sustainability, a beautiful initiative I want you to be aware of. 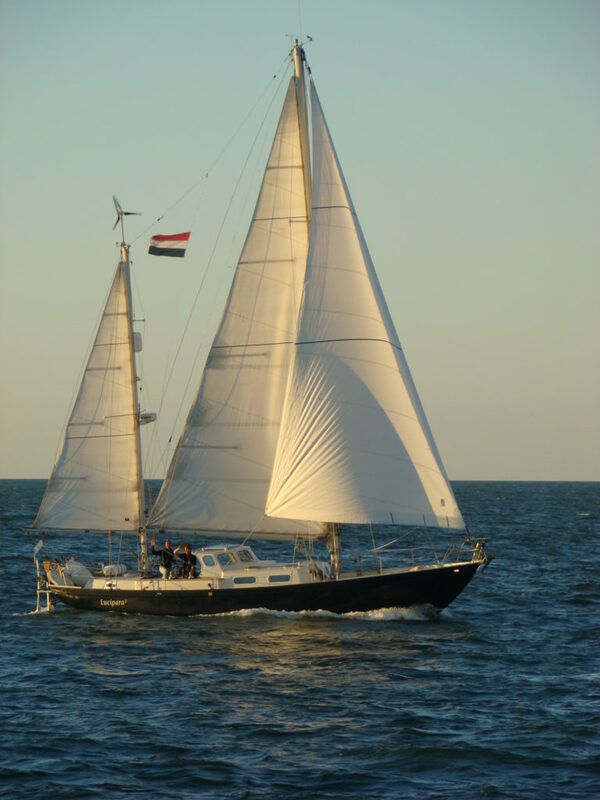 On 13 June 2016 they left Amsterdam aboard their classic sailing ship Lucipara2 for a journey around the world in search of solutions to sustainability problems. They focus their search on various aspects that concern modern society and our planet, including transportation, energy, food, housing and ecosystems. Their mission: to demonstrate that a sustainable future is possible. Positive examples from around the world are meant to inspire as many people as possible. When the solutions are applied on a large scale,they will accelerate the transition to a sustainable society. 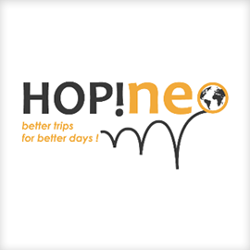 I am going to follow their tour around the world and share with you the solutions they found on the way, I might even suggest them some places they should visit. 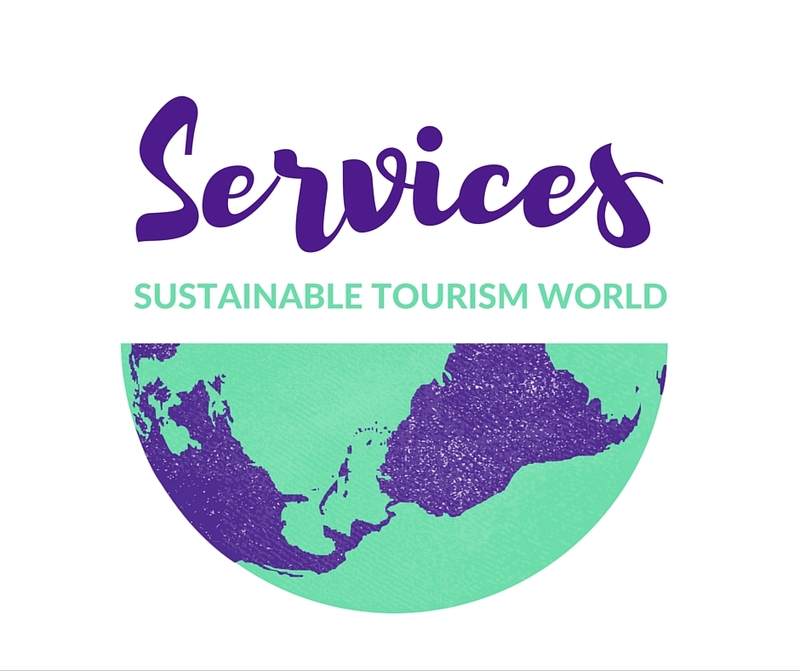 I discovered sailors for sustainability on Instagram, I asked them to meet in Lake Como, but they cannot stop on the ground very long, I just received an email from Isola d’Elba (Tuscany, Italy), I am looking forward hearing about their Italian experience, but I have to start mentioning where they have been until now. First direction was north. In Germany they visited Europe’s largest Community Supported Agriculture (CSA) farm, where the farmer delivers directly to consumers. The sale of the organic harvest is guaranteed, providing the farmer with a steady source of income. In Copenhagen they saw the measures undertaken by the city to be CO2-neutral by 2025, including the construction of pedestrian and bicycle bridges, expansion of the metro network and the construction of wind turbines and a biomass power plant. They also went to the Danish island of Samsø, which is completely self-sufficient with renewable energy. The residents are closely involved in the energy revolution on the island and co-own the wind turbines and biomass heating plants. The Norwegians are world champions in hydropower and electric transport. Across the largest fjord sails the Ampere, the world’s first fully electric car ferry. The discoveries did not end there. The Sailors for Sustainability also found inspiring examples in the United Kingdom and Spain. Scotland is a hotspot for the development of marine energy. Underwater installations generate renewable energy from waves or strong tidal currents. In Spain they visited the Mondragón company, a successful example of a large-scale cooperative. Employees are joint owners of the company they work for and have a say in policy and the remuneration structure. Honest work, job security and democracy in the workplace are central.